Do you need assistance with your commercial HVAC systems? Whether you require a routine checkup or an installation or repair job, Air Condition & Mechanical Maintenance Ltd in Calgary, AB has you covered. 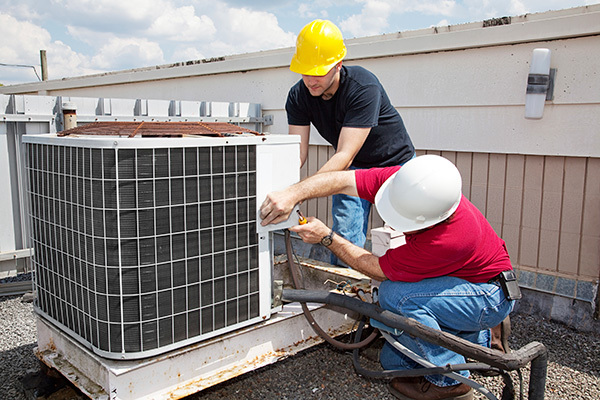 We offer comprehensive HVAC services for commercial applications at cost-efficient rates. With us, your commercial HVAC systems will be running smoothly in no time! Why Choose Our Commercial HVAC Company? Make Air Condition & Mechanical Maintenance Ltd your go-to commercial HVAC company today, and never worry about malfunctioning units ever again! We install, replace, and service all makes and models of HVAC equipment. Please note, however, that we strictly do not accept residential projects. For more information, give us a call or send us a message.